The people of Tierra Verde count on one junk removal service to take care of all their junk removal and debris hauling needs. 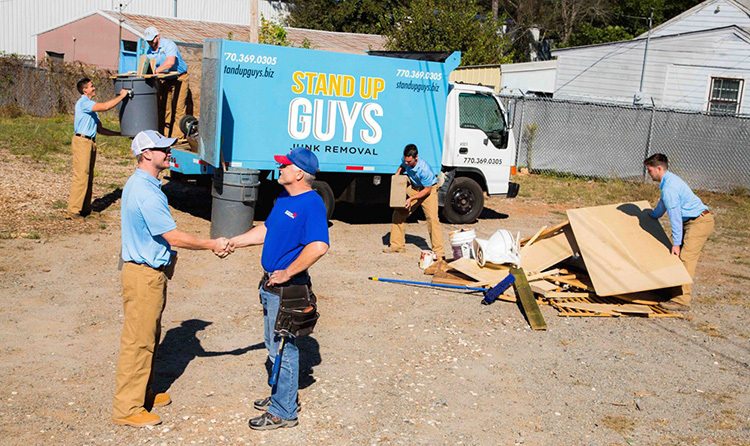 The one and only Stand Up Guys Junk Removal. 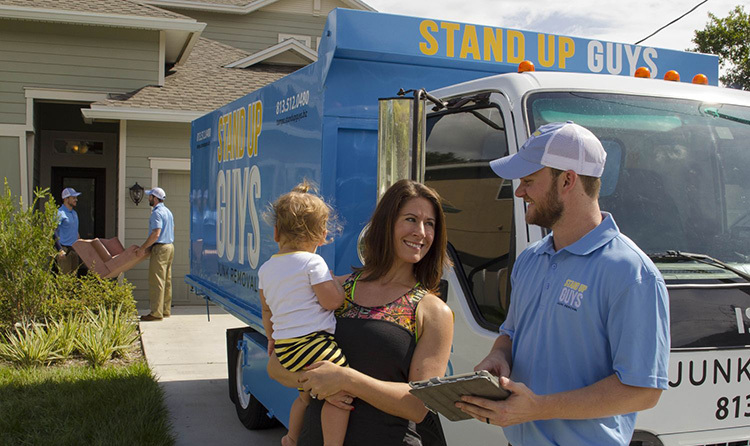 The Stand Up Guys offer the residents of Tierra Verde amazing customer service, loyalty and consistency. 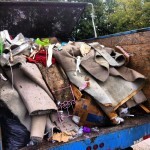 That’s just a few of the reasons they have become the number one junk removal company in Tierra Verde. 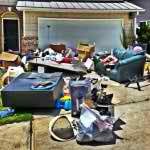 The Stand Up Guys will remove any and all types of junk or debris from your home or business in the Tierra Verde area. 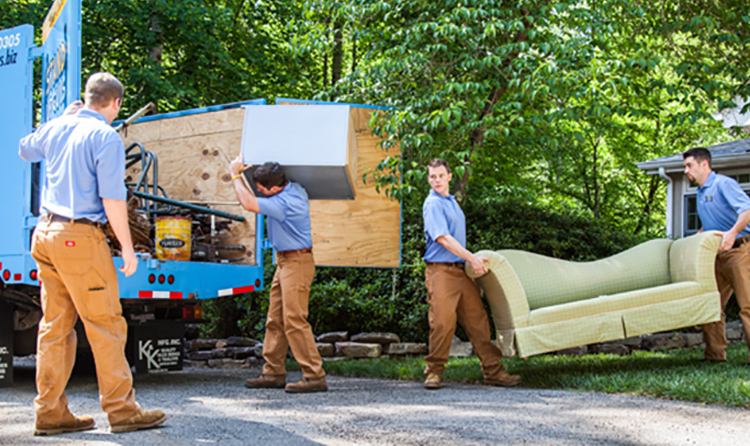 Whether you have a garage full of junk and old appliances you need removed because it’s cluttering up your life, or even a backyard full of yard debris after your weekly yard work, we’ll haul it all. On top of the fact that we will remove any type of junk, we will also find a great home for it as well. We donate and or recycle more than 60% of the items that we remove from our Tierra Verde customers. Tierra Verde is a very small but beautiful city in Pinellas County with just over 3,500 residents residing there. 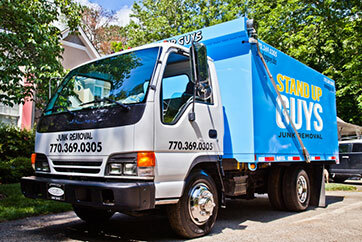 There are over 1,600 homes and 1,100 families as well, all of which are catered by The Stand Up Guys Junk Removal Crew. Tierra Verde is also home to the famous Fort De Soto Park, which is located in the southern tip of the city. Tierra Verde isn’t just a wonderful place to live, it’s also one of the best places in all of Florida to visit. This tiny place has everything Florida has to offer and then some. You won’t find a more beautiful, majestic place anywhere this side of the Mississippi.